What would you eat if you were in a wilderness survival situation without prepared food? You certainly would need to think about fishing and/or trapping animals for food. Initially though, you’d probably want to start searching for edible plants, berries, nuts and seeds. Of course, it’s important to be able to distinguish between plant life that’s safe to eat and plant life that is poisonous. 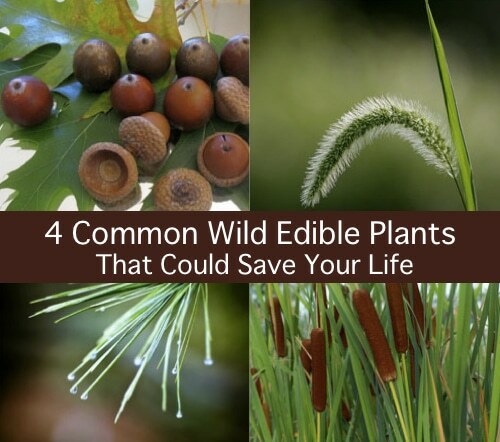 Over at Tactical Intelligence, they explain four wild edible plants that are commonly grown, safe to eat, and they’re plants that you already know and can easily identify. Can you guess what they are?